Could it be possible that the most famous Bigfoot footage of all time is a hoax? 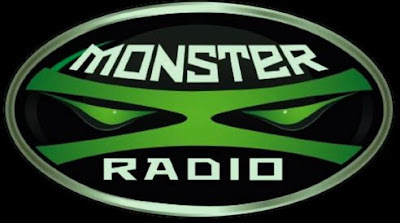 Join Monster X Radio as they sit down with Squatch Unlimited members, Rob Gaudet and Mellisa Adair, and talk about the controversial footage known as The Patterson-Gimlin Film. I totally agree! Not only that but have those muscles popping out of her skin/fur like they were. Not a chance in Hell that was faked! Like you said the technology just wasn't there at the time of that film!